On Friday, May 4th at 5pm, Southern Nazarene University (SNU) will participate in one last SGA event: Finals Fling. At this event, students can enjoy good food including sno cones, free tank tops for the first 150 people and looking through yearbooks together. Finals Fling is a time for students to be in community with one another before finals, graduation, and then summer. 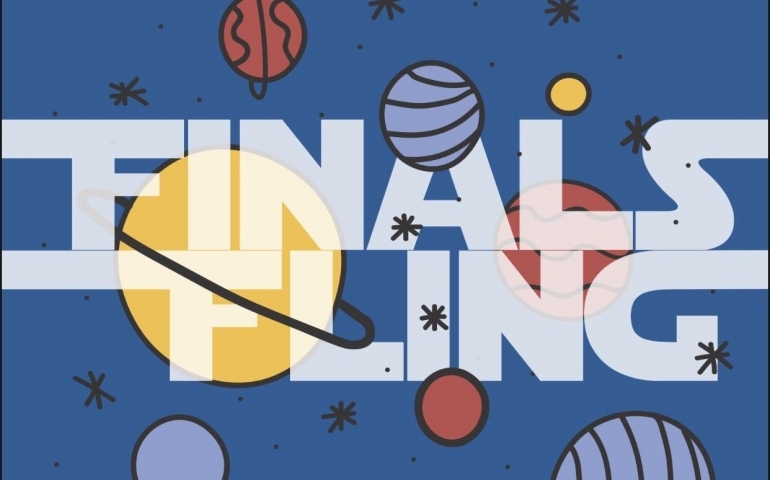 While finals week can be incredibly stressful, Finals Fling also provides a place for students to get together before they separate for summer. Often, many students go home to states that put them far away from their friends they’ve made at SNU. As the year comes to an end, Finals Fling is a great way to de-stress from studying for finals and get together with friends before they scatter for the summer. Not only is this event free, it also provides a place for students to grab their yearbook and enjoy looking through it in a relaxed and fun environment. Come to Finals Fling this Friday, May 4 at 5pm!